Welcome to a brand new Tag Thursday! 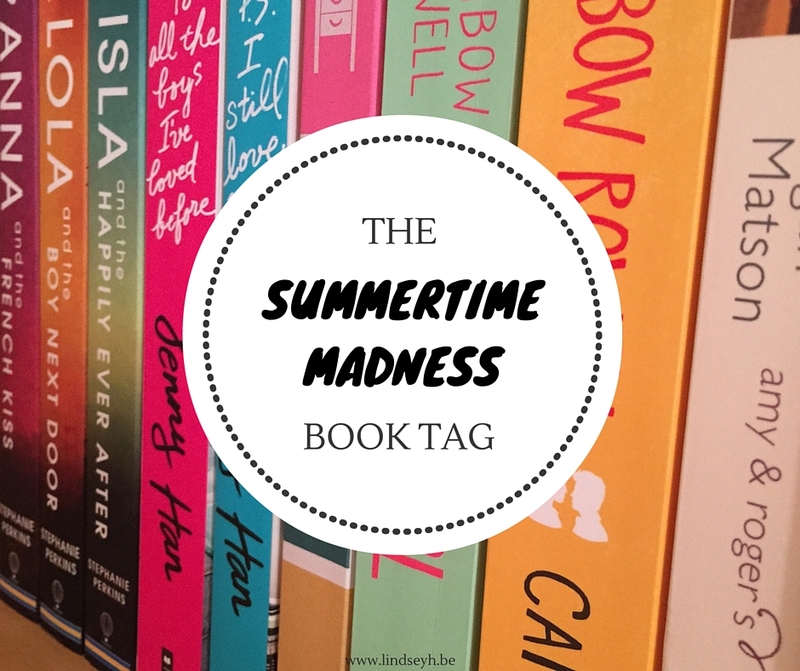 Since the summer has now officially started, I thought it would be a great idea to do the Summertime Madness book tag! Actually, we haven’t been having a lot of summertime weather here in Belgium. It’s been rainy, dark and gloomy for like a month non-stop now. I usually don’t mind that kind of weather because it reminds me of Halloween weather and I love all things Halloween, BUT I do have been craving some sunshine like crazy lately. So why not turn to books for the answer? Certain books immediately bring out the summer y feeling and that’s why I wanted to do this tag and talk about some of my summery reads! 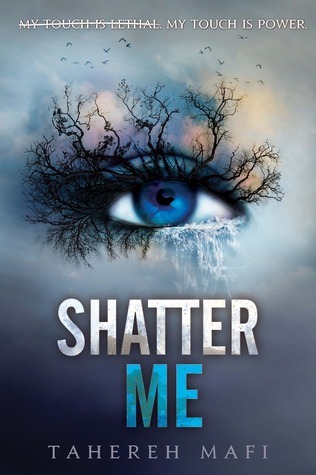 This tag was created by JackEatsBooks on YouTube. Any Morgan Matson book. 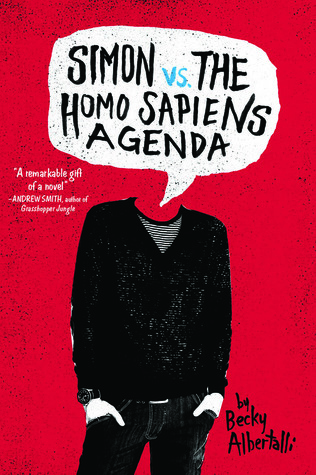 These are some great contemporary YA books that all invoke that summer feeling. Sunshine, ice cream, road trips and friends – the perfect recipe for summer, I’d say. Definitely Camp Half Blood. Would be nice to go and chill with some demi-gods and satyrs, find out which Greek God I’m related to (kind of rooting for Hades, is that weird?) and go on epic quests with them. So, I kind of don’t really read novellas? 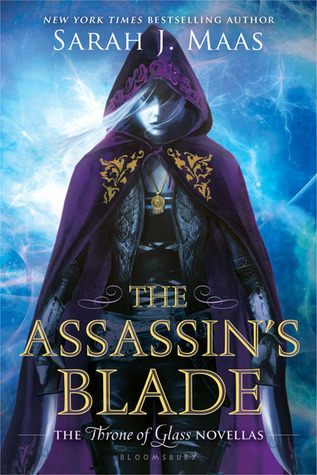 The only one I have and remember reading is The Assassin’s Blade by Sarah J. Maas. 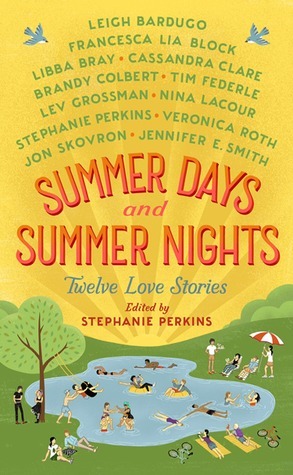 And though I love Celaena and would love to spend time with her on my flight, I think I’d choose a book I haven’t read yet: Summer Days & Summer Nights: Twelve Love Stories. 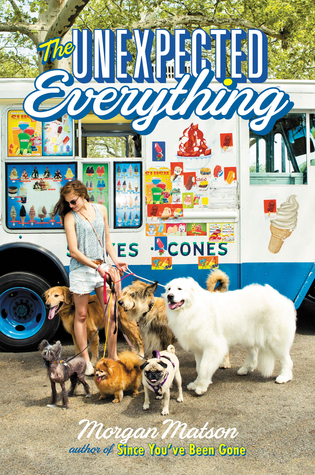 It’s twelve short stories by different authors and it just sounds like the perfect summer vacation airplane read. Any book from this list. 5. You’re sitting at the beach all alone. 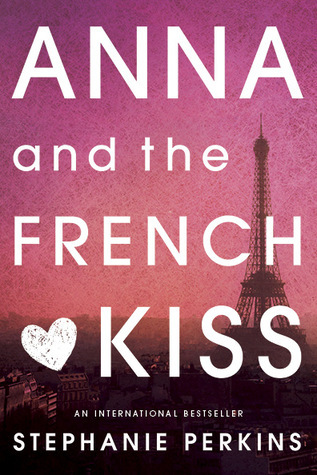 Which fictional character would be your beach babe? 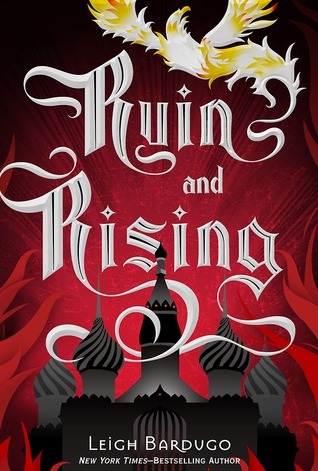 Nikolai from the Grisha trilogy. Hands down. He’s kind of my all-time favorite book person. And he totally deserves his own series with him as the main character. It could be a romance set on the beach with him as beach babe. I’d completely devour that story. I tag you! What would be your summery answers to these questions? 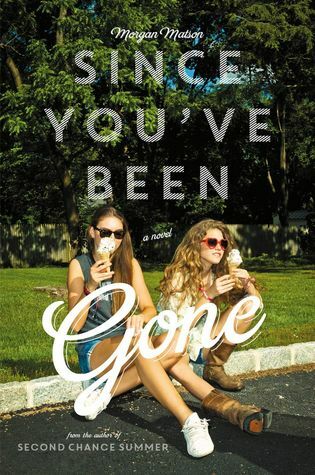 I love the covers for Since You’ve Been Gone and The Unexpected Everything so much. I really need to read a Morgan Matson book! And oh my god yes! 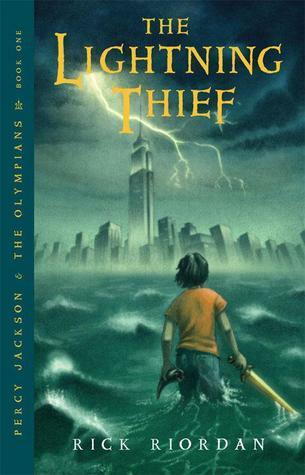 Camp Half-Blood would be an awesome vacation! Although I might not survive it’d be totally worth it ?. I also totally hope Hades would be my godly parent, haha. 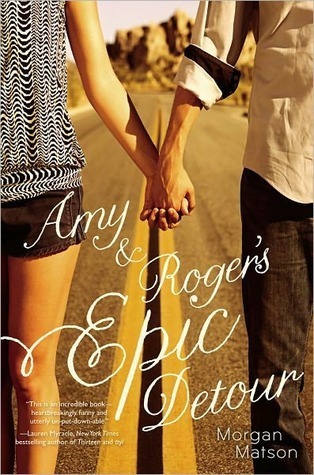 I’m not on Youtube but I really love doing these tags so I’m doing the written version 🙂 I really loved Amy and Rogers Epic Detour, hope you’ll enjoy it too!